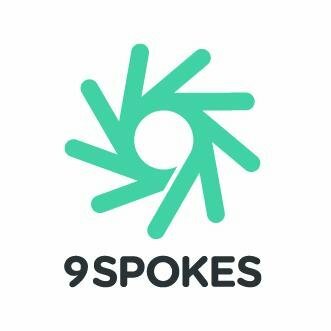 ASX-listed 9 Spokes, a leading Marketplace and Insights company to small businesses, announces that it has entered into and launched a co-sell partner arrangement with Microsoft’s One Commercial Partner programme. As part of the One Commercial Partner program, Microsoft incentivise their sales teams to co-sell the 9 Spokes platform into key global banking communities. The model is specifically designed to help approved partners like 9 Spokes enter new markets, and scale quickly, by tapping into the deep customer relationships and technical expertise of Microsoft’s enterprise sales teams around the world. The programme will also see 9 Spokes listed on the Microsoft AppSource Marketplace, providing a thriving channel to grow its own platform base of small business users. 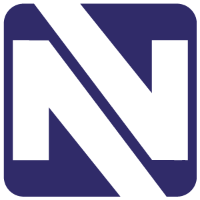 Microsoft AppSource is an online cloud marketplace offering tailored line-of-business solutions. “The joint-selling partnership with Microsoft also completes our strategy to align with Microsoft, following our movement to the Microsoft Azure infrastructure in late 2018. Our new Microsoft Azure infrastructure provides us with capability and flexibility to deploy the 9 Spokes platform to new banking customers faster. It also enables us to leverage the extensive range of services in the Azure platform, like Al and machine learning, to build greater depth in our product offering for banks and small businesses”. “One of the attractions of Microsoft is the fact that we have established credentials with key banking clients in Europe, Asia-Pacific, and Australia & New Zealand that prove our business model. We’re moving quickly with Microsoft to capitalise on our partnership, and the first deals under this arrangement are already in the system and being worked on jointly”. 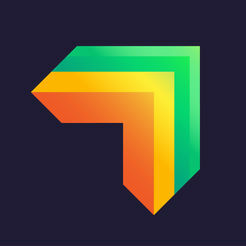 Practifi integrates with XPLAN to create an end to end business technology solution for Australian financial advisers.